The Centrum (America First Event Center) houses a 5,300 seat arena and was built in 1985. It replaced the War Memorial Fieldhouse. 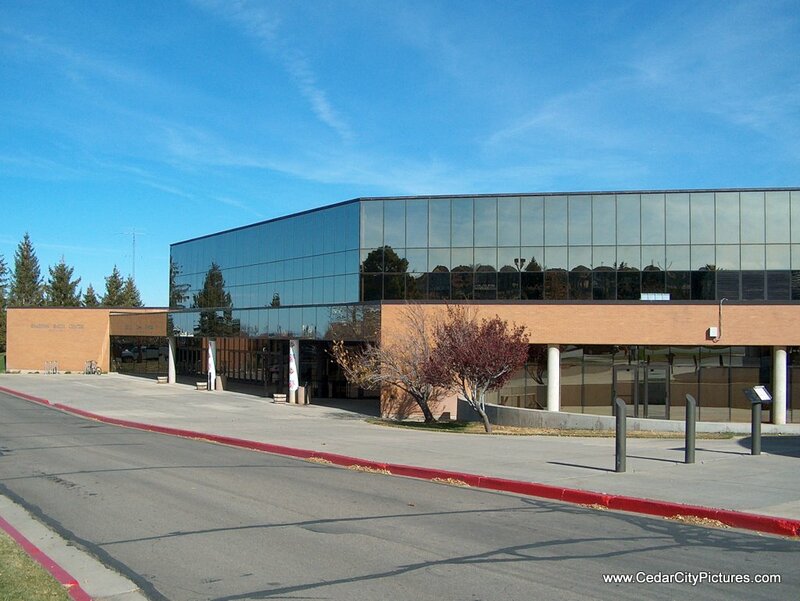 It is the largest arena in southern Utah. 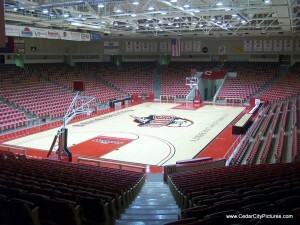 The Centrum Arena is the home of the SUU basketball and gymnastics teams. There are also six classrooms, five art studios, a photography darkroom, a television studio, radio station, psychology laboratories, computer labs, and several faculty offices.